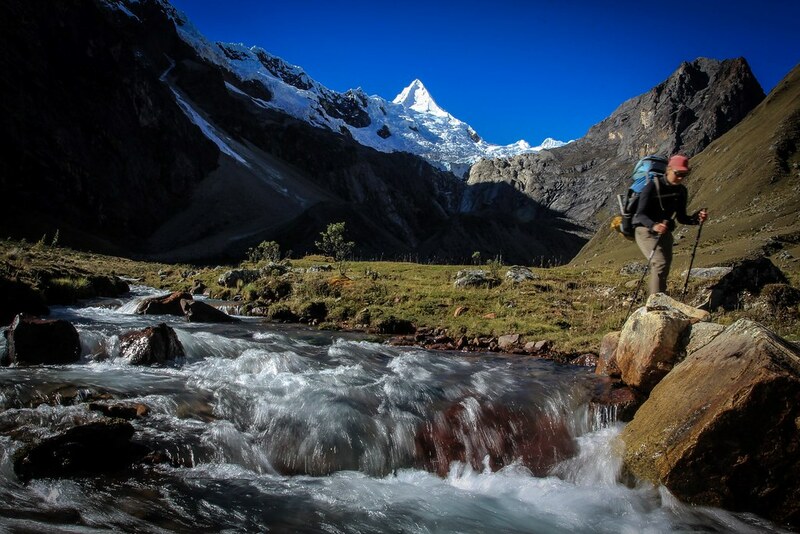 We offer different Cordillera Blanca treks. Alpamayo North Face, as seen along the Alpamayo Circuit. Huascaran National Park. Cordillera Blanca. Peru.